The actress may be known for being glamorous and beautiful, but her new role has her looking somewhat different. On the red carpet at the Oscars on March 4, Nicole Kidman stunned in a cobalt blue Armani gown. But just a fortnight later, the actress was back to work, and looking decidedly less glamorous. As reported by Inquisitr, Kidman is starring in The Goldfinch, where she plays the leading role of the wealthy Mrs Barbour. While on set, photographers saw her donning a grey-blonde wig, an oversized jacket, and a pair of black Ugg boots. She also appeared to be wearing prosthetics in order to give her face an older look. The film is a movie adaptation of Donna Tartt’s Pulitzer Prize-winning novel of the same title. Angel Elgort plays Theo Decker, the young man that Kidman's character is tasked with caring for after he survived the accident that killed his mother. The film is set to make it to cinemas in 2019. 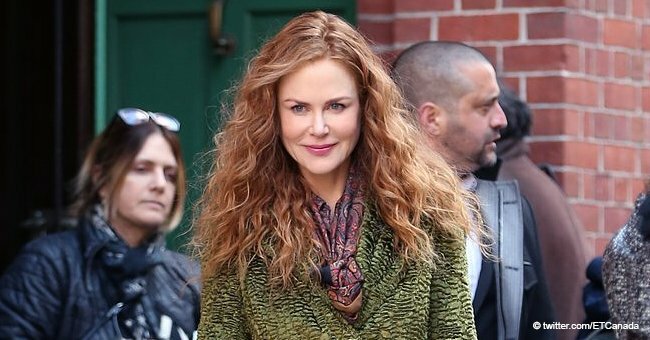 Aside from her role in The Goldfinch, Kidman has also just announced another upcoming project in the works. She will be starring in HBO's new series The Undoing. The Undoing is also an adaptation from a book, this one from You Should Have Known. 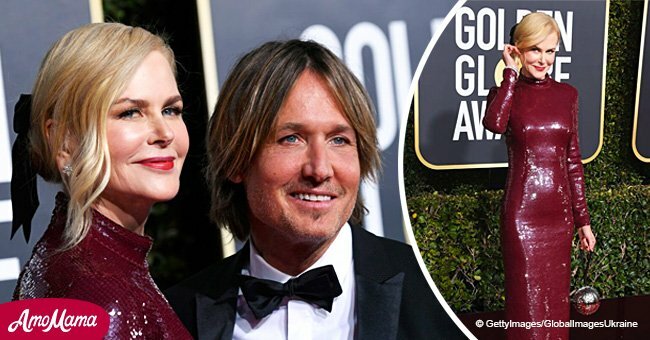 The story revolves around Kidman's character, Grace Sachs, a therapist who is about to publish her novel when she undergoes a series of major life challenges. Kidman is also serving as The Undoing's producer. She is also set to retain her role in the second season of Big Little Lies alongside costars Reese Witherspoon and Laura Dern. Meryl Streep is also set to join the cast for the second season.